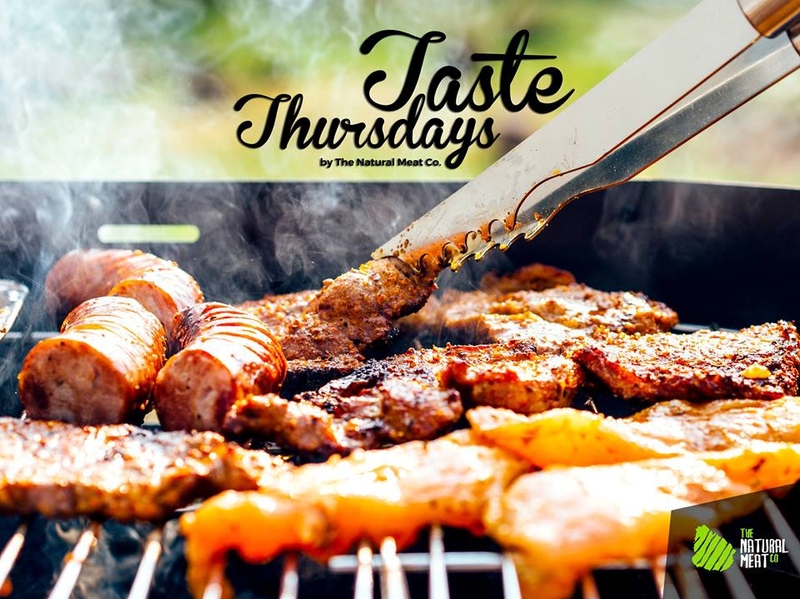 The Natural Meat Co invites you to a sizzling BBQ showcooking afternoon! Stop off at their shop in Almancil between 3pm and 6pm any Thursday for a very tasty treat. Plus you'll get to meet the chefs from Parrilla Natural and Gourmet Natural, learn a few new recipes and maybe even pick up a few trade secrets! For more details visit the Facebook page.